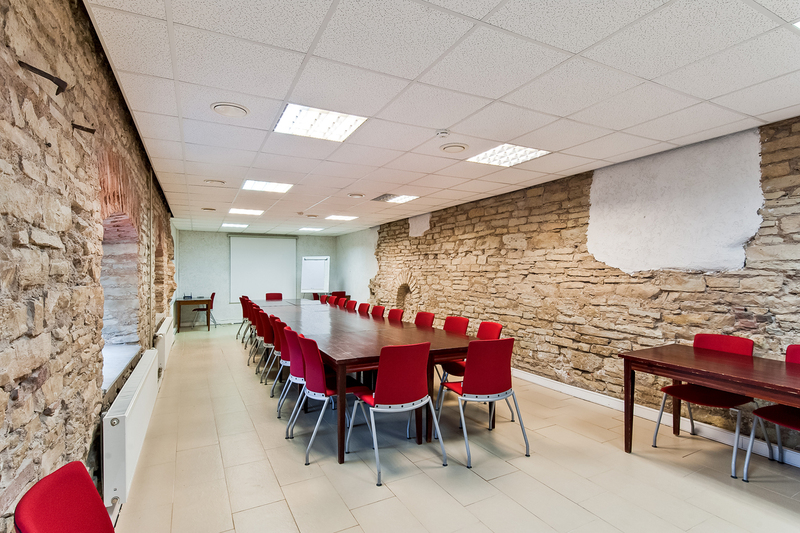 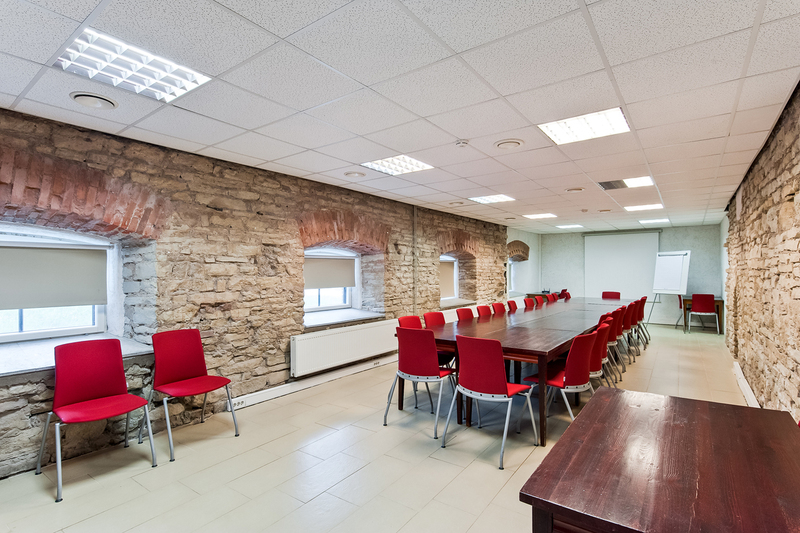 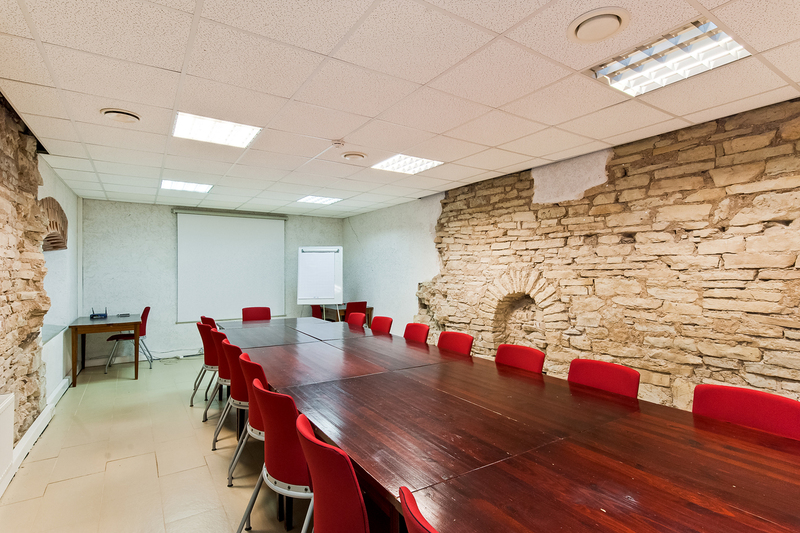 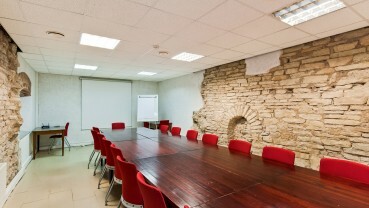 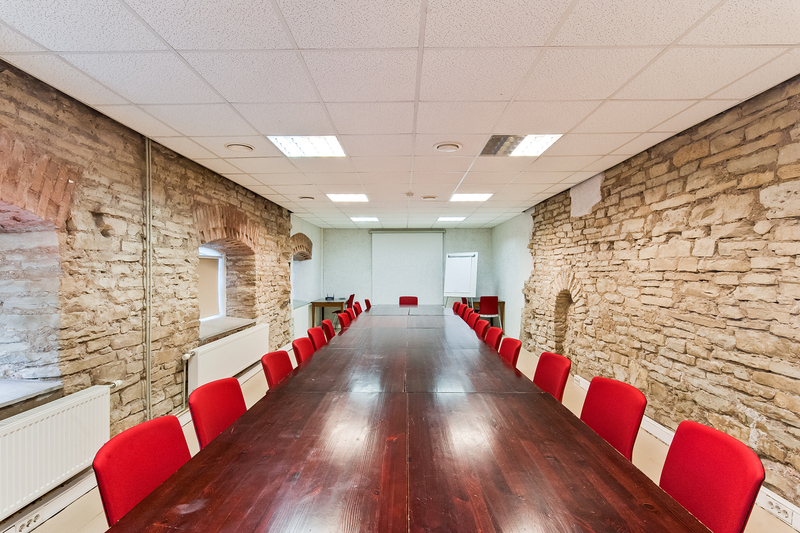 We offer you the opportunity to arrange conferences and seminars in a cozy atmosphere you can use 2 different size halls. 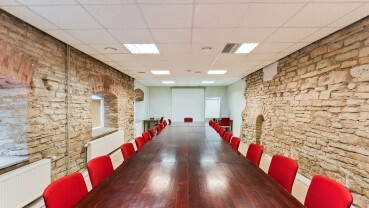 Larger hall for 50 people and smaller one for 14 people, dance hall can accommodate several hundred people. 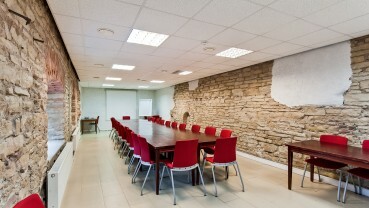 Thanks to the spacious house it is possible to use different rooms for example working in different groups.